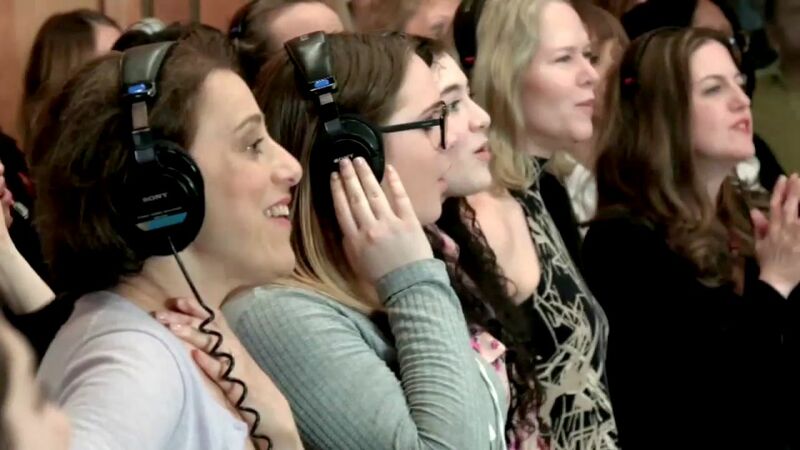 NEW YORK -- In the wake of the Pulse shooting in Orlando, Broadway's biggest stars have come together for a special recording session to show their support for the families of the victims and the LGBT community. "Hamilton" star Lin-Manuel Miranda, Audra McDonald, Whoopi Goldberg, Nathan Lane, and many others joined together to record a new rendition of the song "What the World Needs Now is Love". The track is now available for purchase from Broadway Records. All proceeds will go to the LGBT Center of Central Florida.